Venkatesh and Nagarjuna have given their green signal for multistarrers and Venkatesh has already registered a big hit this way. He is doing a film with Pawan Kalyan now after working with Mahesh Babu and Ram. 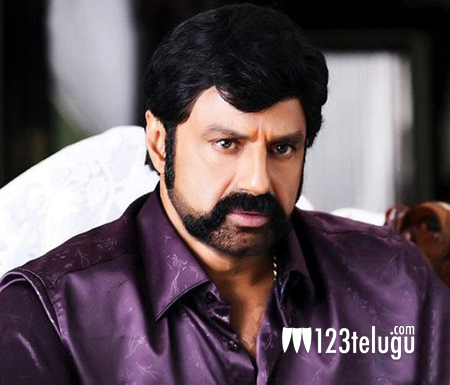 In the big four generation, only Chiranjeevi and Balakrishna are now left. Chiranjeevi is also expected to launch his comeback film this year and it might be a multistarrer with Ram Charan. That leaves Balakrishna only. But this star actor is also now reportedly interested in the multistarrer trend. Apparently, Balakrishna has given his consent to act in multistarrers to his close associates and stories are now being readied. This is a very welcome trend and more multistarrers will bring more profits for producers and distributors.